This must be the weekend for Turks. They just keep on coming in waves. 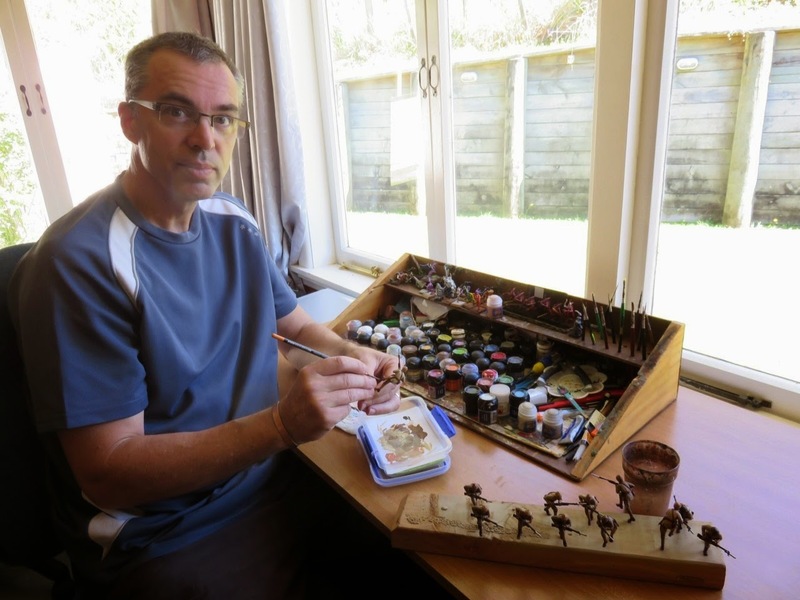 This latest batch comes from Bruce, who is a member of the Tauranga contingent.